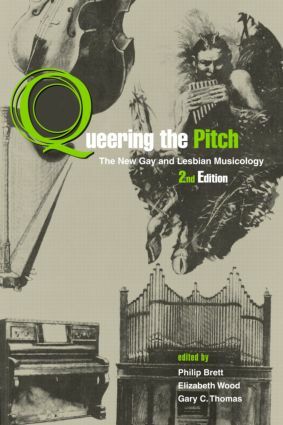 When the first edition of Queering the Pitch was published in early 1994, it was immediately hailed as a landmark and defining work in the new field of Gay Musicology. In light of the explosion of Gay Musicology since 1994, a new edition of Queering the Pitch is timely and needed. In this new work, the editors are including a landmark essay by Philip Brett on Gay Musicology, its history and scope. The essay itself has become a cause celebre, and this will be its first full appearance in print. Along with this new historical essay, the editors are contributing a new introduction that outlines the changes that have occurred over the last decade as Gay Musicology has grown. Preface to "Lesbian and Gay Music"